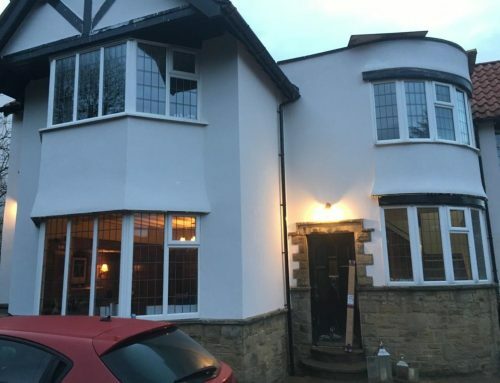 West Yorkshire External Coatings recently carried out this high quality work on an extension in Leeds. 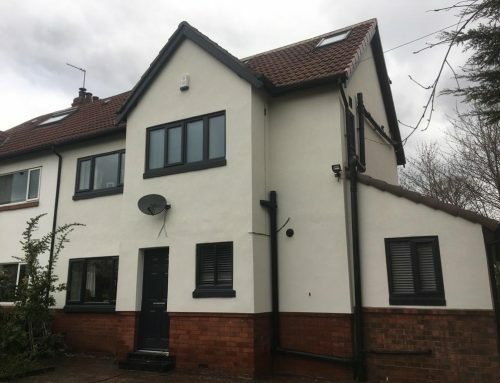 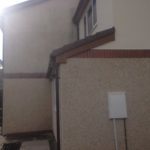 We applied a subtle coloured silicone render to the top half of the extension, then we added a brick slip soldier course and added a pebbledash bottom to match the house the extension was added to. 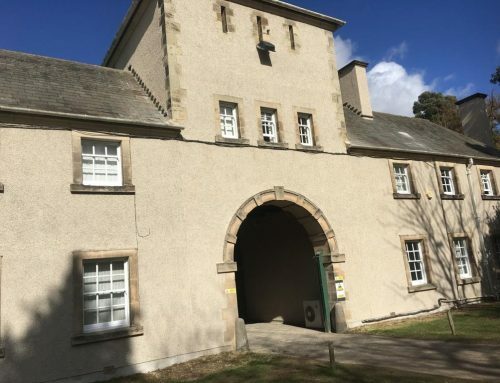 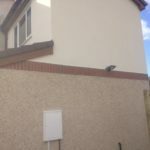 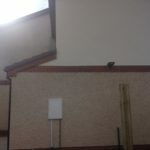 WYEC are able to carry out coloured rendering and pebbledashing to a very high standard. 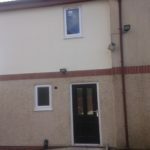 We have over 30 years’ experience in the business which sets us apart from much of our competition. 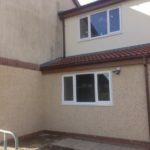 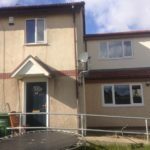 If you need render or pebbledash work carried out, why not give us a call?